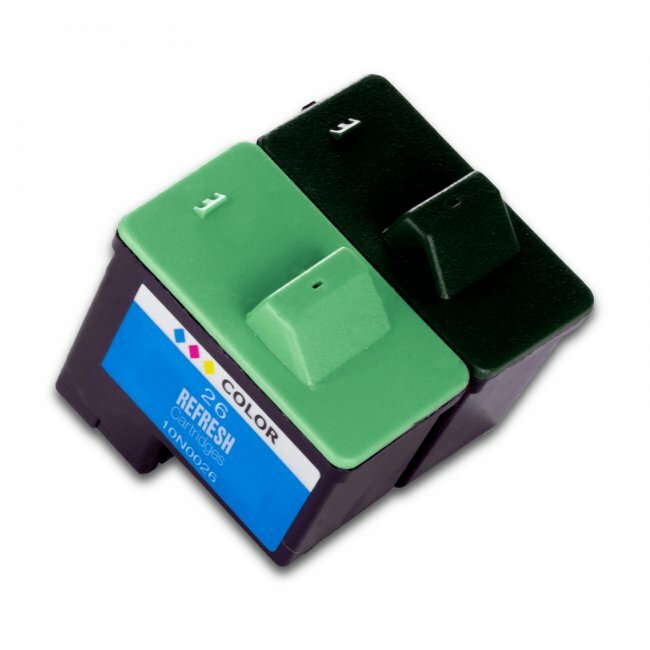 More commonly known as Lexmark 16 and 26 ink cartridges, this remanufactured valuepack is sure to drastically reduce the running cost of your printer. 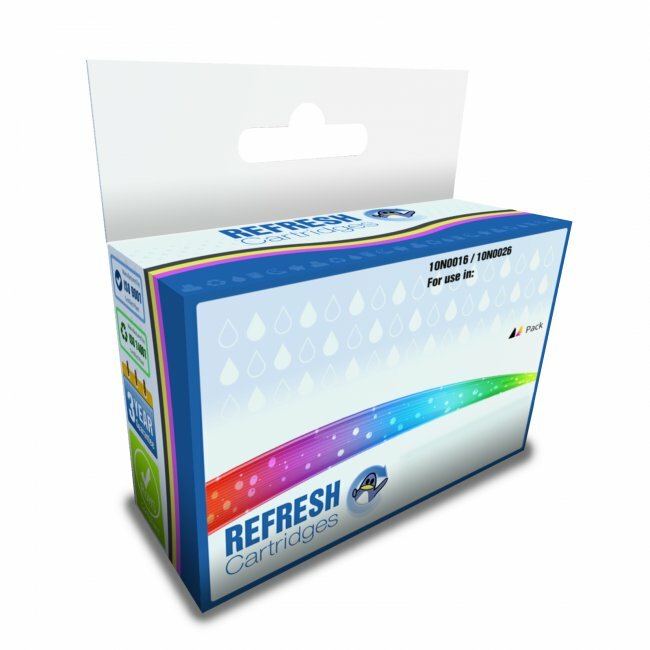 With one Lexmark black (10N0016) and one colour (10N0026) ink cartridge included this is everything you need to get your printer up and running. 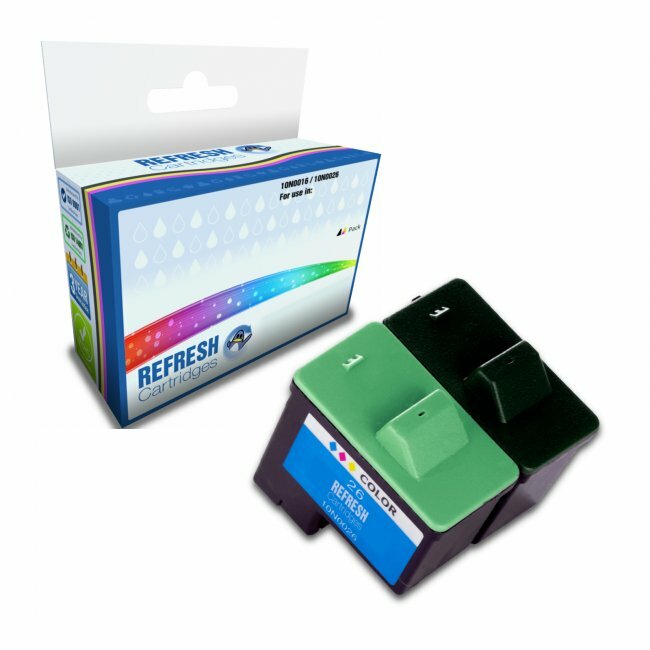 Each remanufactured Lexmark 10N0016 and 10N0026 cartridge has been thoroughly cleaned before having fresh ink and sponges inserted. With VAT and shipping included along with our 100% satisfaction guarantee you have nothing to lose.